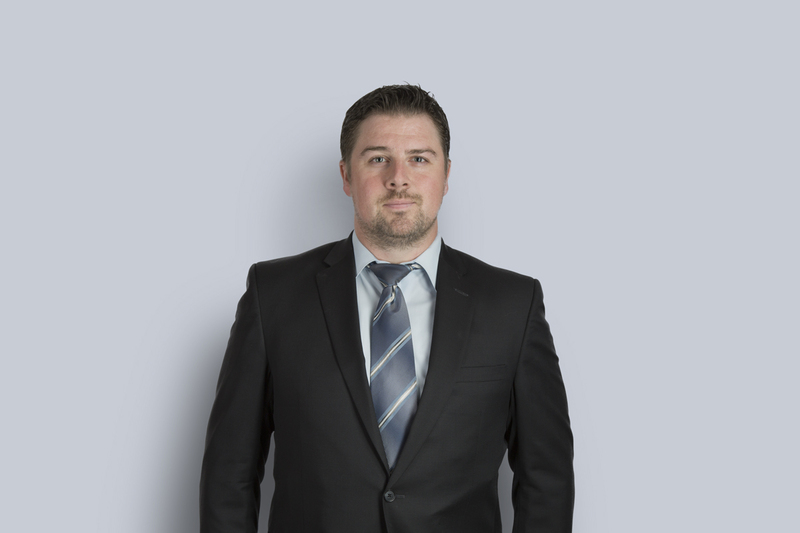 Kyle Hampson practises corporate and real estate law. He counsels clients with respect to the purchase and sale of residential and commercial properties, financing and leasing, and condominium transactions. Kyle also advises and acts for clients in regard to the purchase and sale of businesses (assets and shares), corporate financing, and reorganizations. Kyle is practical and straightforward, providing exceptional service to all of his clients, both new and established. Residential and commercial real estate: purchases and sales, financing, leasing, and advising banks and other institutional lenders and borrowers in connection with secured and unsecured lending transactions, syndicated-lending transactions, and private lending transactions. Corporate transactions: incorporations, amalgamations, corporate reorganizations, corporate financing, purchase and sale of assets or shares, partnerships, shareholder agreements and joint venture agreements, asset based lending, acquisition financing. Kyle is active in the community, working with various organizations in Guelph and throughout the Waterdown and Flamborough region.